Bird’s Underwater is a full service scuba diving training facility. Our instructor’s Jeff Sandmann, Diane and Bill Oestreich have been teaching for over 25 years. Jeff and Cody Cummins teach our Basic Open Water SCUBA Diver, Advanced, Rescue, and Divemaster courses. 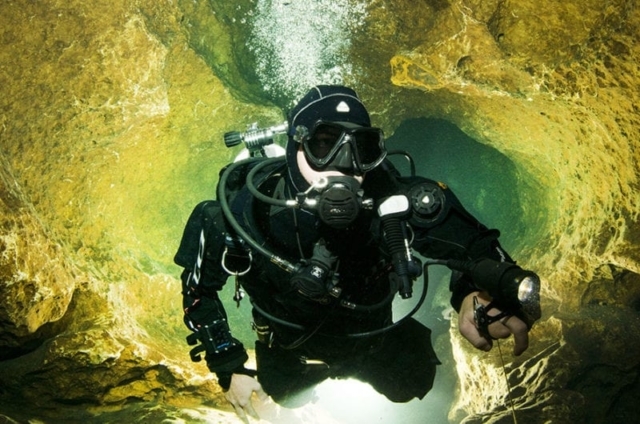 Bill “Bird” Oestreich teaches all of our technical diving, from basic Cavern through Full Cave, Megalodon Rebreather, Nitrox, Tech Nitrox Trimix, as well as Tech Diving Instructor Training. 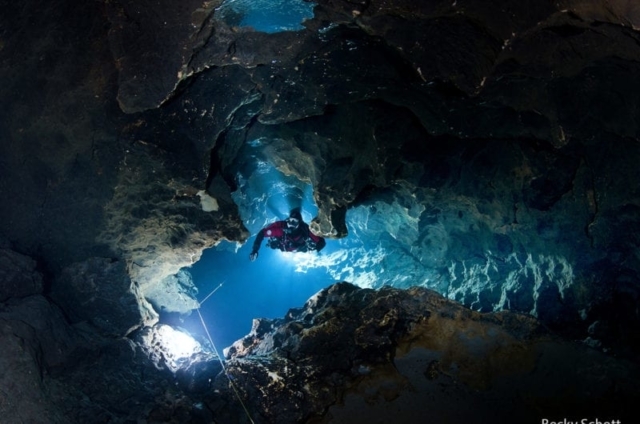 We primarily offer classes though Technical Diving International/Scuba Diving International. , but can teach PADI Courses upon request! Learn to Scuba Dive with Bird’s Underwater Dive Center in Crystal River Florida. Complete the online academic portion from the comfort of home, then simply call to schedule two days of in water training! 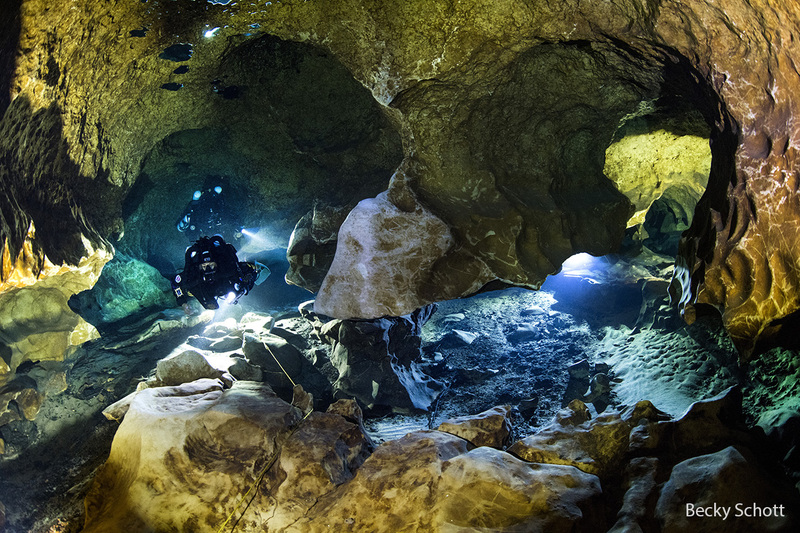 In water training will be conducted at Blue Grotto, Devil’s Den, Rainbow River, or Three Sisters Springs. We provide all students with a full set of ScubaPro rental gear for class, so no need to rent or buy gear. If you would like to purchase your own gear, we offer a lifetime 10% gear discount to our students! Begin your underwater adventures today! Bird’s is an Authorized Platinum ScubaPro Service Center. We also service and sell Dive Rite equipment. All other brands are shipped to an off site technician here in Florida trained and equipt to repair Mares, Aqualung, Sherwood and other major dive manufacturers. We provide on site annual tank visual inspections and offer 5 year hydrostatic testing on aluminum and steel tanks with a one week turnover. We are a full service dive center with equipment sales, rentals, and repair. We are a ScubaPro Platinum Dealership and stock the following products lines which include outfitting for snorkeling, scallop season, lobsters season, and kayak accessories. Our line includes underwater lighting for film and photography, including cave diving lighting and underwater scooters. 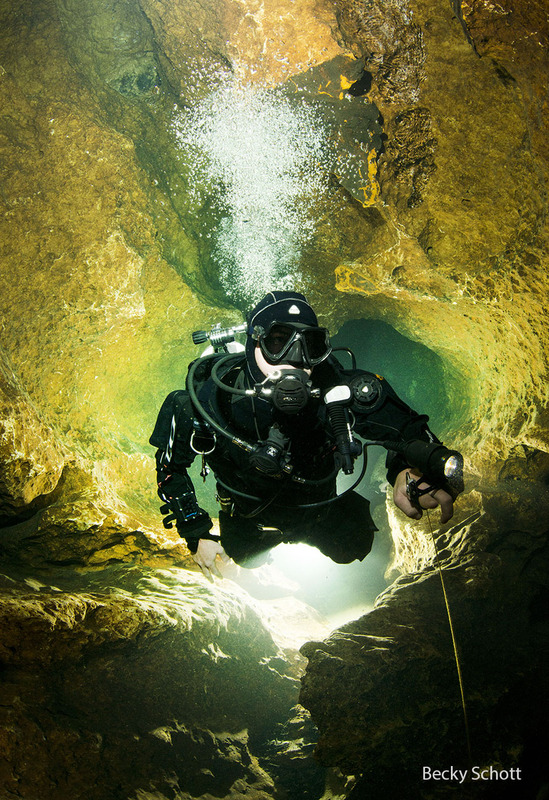 We feature, teach and sell the Innerspace Systems Megalodon Rebreather. Bird’s Dive Center carries 3 lines of Spearfishing guns and supplies and will order to customize your gear. Prices do not include books, gas fills, gear rental or admissions. 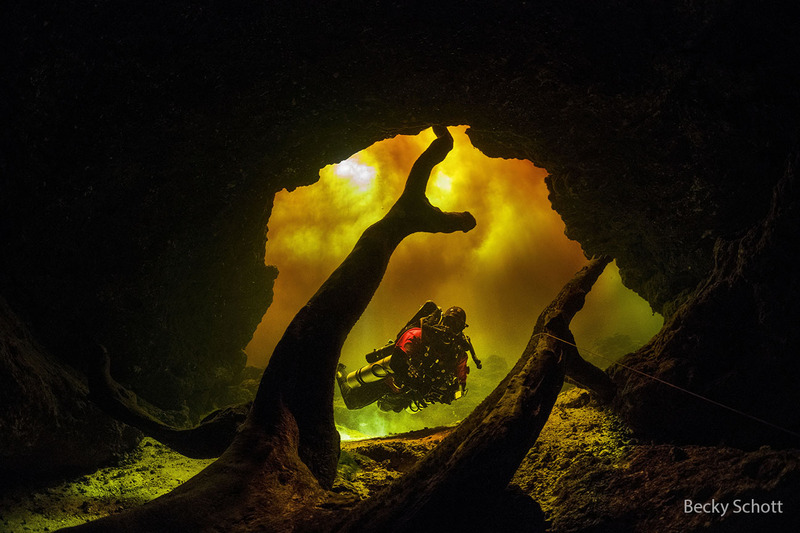 Call us for prices on Tech Instructor training (Advanced Nitrox through Advanced Trimix and Cavern through Cave Instructor) at (352) 563-2763.